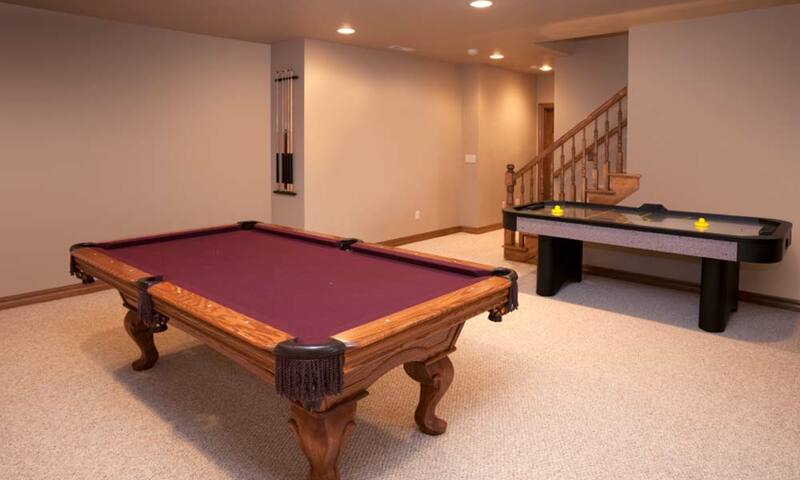 The polyurethane resin used to repair your basement is the same that is used to stop leaks in the Toronto Subway System and Hydro Electric Dams. We are the Repair Experts! 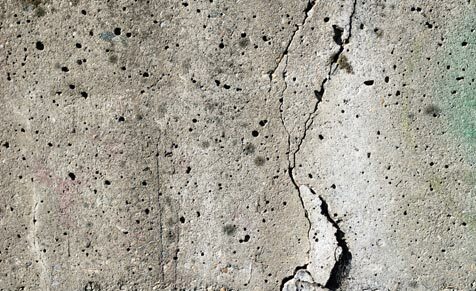 We repair foundations from the inside, with no excavation required. 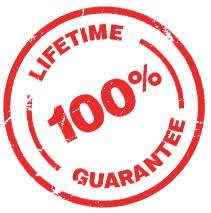 Utilizing our Leakstop technology and a high pressure Polyurethane Injection process, we will repair your crack permanently, and most repairs carry a 100% lifetime guarantee! 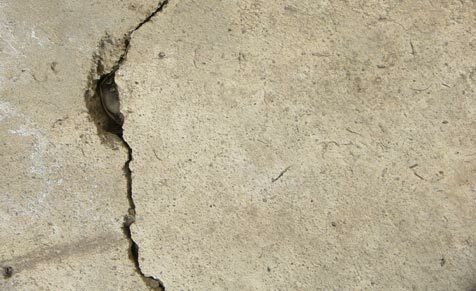 Floor to ceiling foundation cracks are a common problem in residential homes. 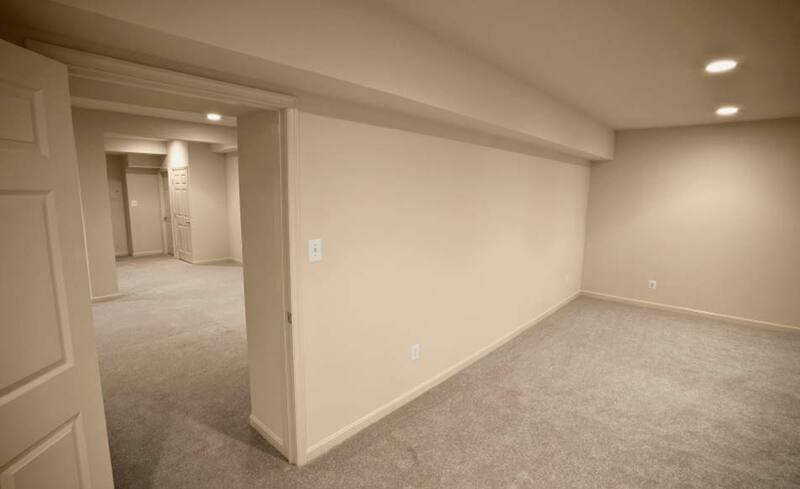 In most cases these common wall cracks do not pose any structural concerns, the biggest problem is water leakage. Learn more or answer your questions. 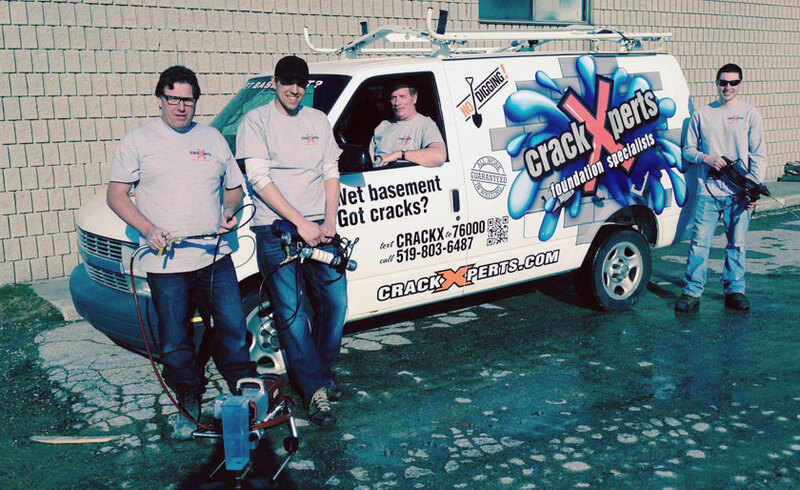 CrackXperts are the right choice to repair your leaks. Proud to be a locally owned and operated company. Waterloo, Wellington County and Woodstock and all surrounding areas. A division of 1207710 Ontario inc.